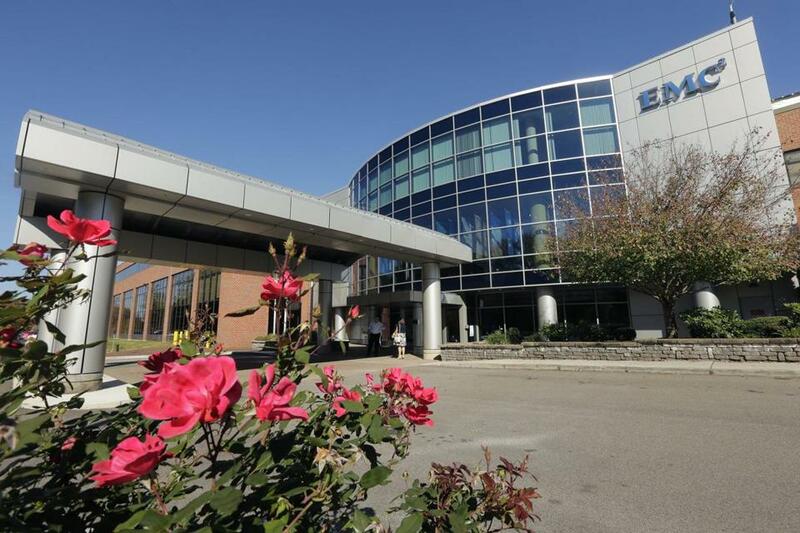 Hopkinton-based EMC will be sold to Dell in a $67 billion deal. If Massachusetts had thrown open the doors to tech entrepreneurship and worried less about protecting existing firms, the sale of the beleaguered Hopkinton-based tech giant EMC Corp. wouldn’t be so traumatic for the state. 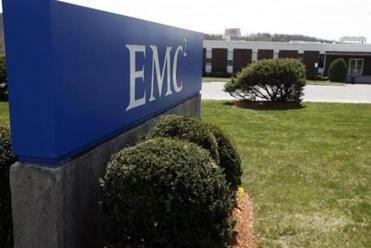 EMC is the largest information-technology firm in a region that used to dominate the sector. The widespread anxieties about its impending sale to Texas-based Dell Inc. illustrate the deeper problem of tech policy in Massachusetts: We fret about the needs of incumbent corporations — most notably, by enforcing contract clauses that keep departing employees from joining rival firms or starting their own — instead of creating conditions that foster new businesses. Noncompete clauses have become the greatest point of tension between well-established tech firms and the local startup community. The clauses are valid in Massachusetts but not in Silicon Valley, the runaway tech leader. EMC has enforced them aggressively and opposed efforts to change the law. Yet the clauses hurt specialized workers who want to leave their current jobs without leaving the industry. Most people who jump ship aren’t budding intellectual-property thieves; often, they’re mere casualties of office politics — the corporate brass sidelines their ideas, or their path to advancement is blocked. Noncompetes force them to stick around and curb their own ambitions, or jump into an unrelated field remote from their current area of expertise. The deal, the largest ever in the technology industry, could breathe new life into the state’s biggest technology company. If anything, the steady migration of talent to the West Coast has left the biggest remaining local firms with outsize political influence. Unlike new companies with messianic founders but no revenues and few employees, corporate behemoths like EMC are a steady presence in the economy and in the community. They give to good causes; their executives participate in public life; they give regular paychecks to thousands of real workers who can put down roots here. In this environment, it’s only natural for lawmakers on Beacon Hill to treat the likes of EMC as the arbiters of what’s good for high tech in Massachusetts. But deference to a hometown company creates blind spots. EMC’s corner of the tech world is in enormous turmoil. Cloud-based services offered by Amazon and Google have shaken up a data-storage business that used to depend on high-end hardware and software. If not for noncompetes, Massachusetts might have a plethora of companies founded by EMC alums that fill market niches that EMC didn’t or couldn’t. Such companies do exist. One is Westborough-based SimpliVity, founded by a former EMC executive named Doron Kempel. But his backstory is instructive: At one point, EMC successfully sued to keep him from taking a job at a startup that, by many accounts, posed little threat to his former employer. Kempel, it’s fair to assume, tolerated risk better than the average entrepreneur; he’s a veteran, Forbes magazine has reported, of an elite Israeli military unit that conducted missions behind enemy lines. Kempel and EMC later made up, but nothing about their battle would encourage other workers with disruptive ideas to strike out on their own. Dell’s vow to base its enterprise-systems unit in Massachusetts may help soothe hurt feelings here, and the state’s enormous presence in robotics and biotech leaves open the possibility that future giants will emerge in other fields. But one lesson is obvious now: Massachusetts should build its future on the free movement of brainpower, not on today’s corporate giants.